Inclusion means that all persons can live equally in our society and can participate in social life equally. In an inclusive society the distinguishing features of persons are normality and not perceived negatively. In other words, inclusion is the opposite of discrimination. Inclusion matters in all areas of life – school, work, leisure, family and so on. In companies and businesses inclusion is implemented through successful Diversity Management. In this way a great variety of knowledge and experiences can come together and create innovative ideas and processes. 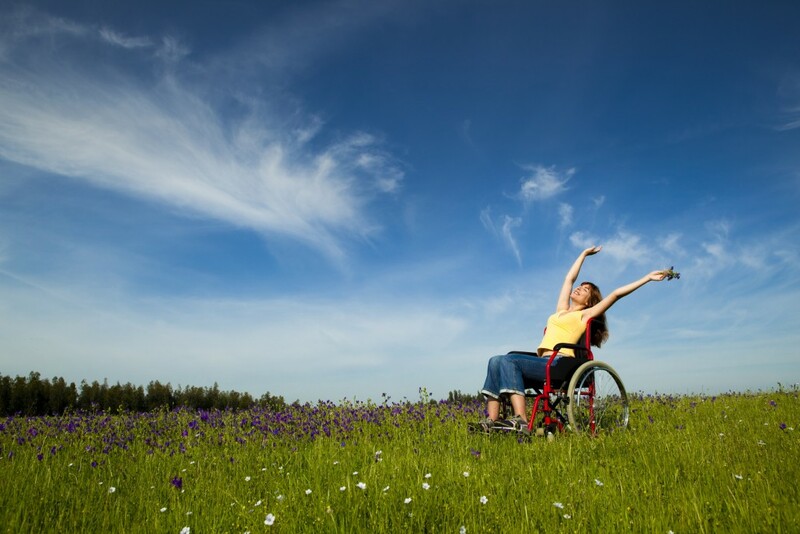 Through implementing inclusion among the customer segment businesses can profoundly enhance their target groups, as around 20% of the population are persons with disabilities. To create a barrier-free access to your product for these persons can bring your business great economic advantages.